Don’t believe scenarios are worth the time it takes to build them? Discover the benefits of incorporating scenario-based e-Learning in your online training and learn how scenarios improve learner job performance. “Guided discovery” learning methods, such as scenario-based e-Learning, have been proven to be more effective than pure “discovery learning” because they provide guidance, structure and focused-goals. Learners are more motivated by scenario-based e-Learning than by traditional instruction.  Furthermore, a study done by the National Training Laboratory showed that “knowledge retention is superior when [learning by doing] methods are used compared to more common methods of instruction, such as lecture” methods. 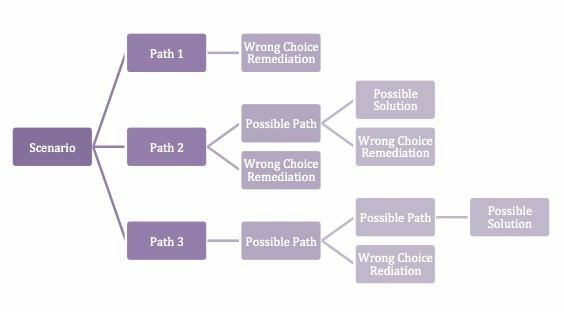 As you see in the flowchart, the scenario allows for mistakes to be made. The idea is for you to start by challenging your learner’s understanding or assumptions. Then you offer choices. Each choice has a consequence. Additionally, there are opportunities for you to provide feedback and allow the learner to correct his or her wrong choice and go back and finish the scenario. Learning still occurs even when the learner is making mistakes, and it has become an engaging, interactive experience for the learner. 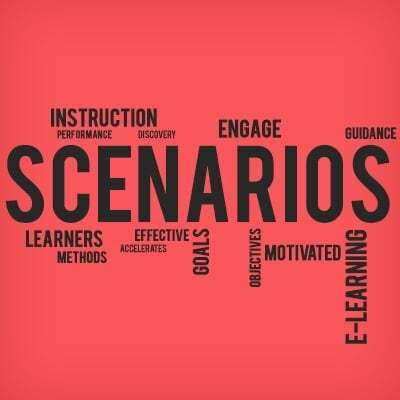 Scenario-based learning’s effectiveness is supported by an experiment done by a group of professors at the California State Polytechnic University who set out to determine if scenario-based learning could help engineering students grasp the major concepts in statics. They detailed their results in a paper called “Use of Scenario-Based Learning Approach in Teaching Statics.” Their preliminary research into experiential learning found that “rather than didactic textbook problems, complex problem solving environments are critical for learning and the application of those skills. Didactic instructional approaches are less effective and engaging than methods involving more constructivist approaches. Furthermore, engineers must apply their knowledge in complex situations that extend far beyond the borders of the classroom.” These professors developed scenario-based learning modules to teach topics such as vectors, equilibrium of bodies, Free Body Diagrams and more, but their thought process and evaluations can be applied to any topic. They evaluated the scenario-based learning approach’s effectiveness on usability, engagement, learning outcomes and overall effectiveness. When they reported on their progress, the professors stated that their efforts had “clearly demonstrated increased learner interest in the subject and improved knowledge retention.” The experiment was so successful that they began developing scenario-based learning approaches to teach other major concepts.